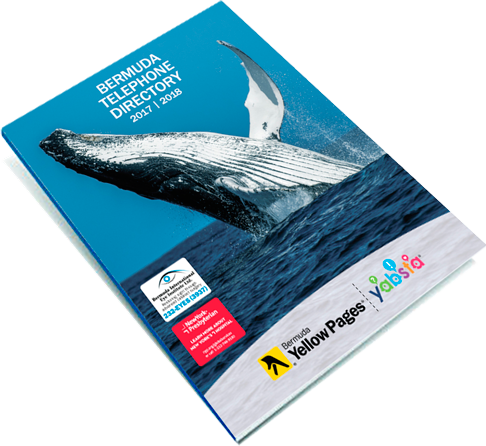 "Bermuda Yellow Pages offers a full range of marketing and advertising services that get your business noticed where people are actually looking. Whether you need print, digital or both, our product suite offers something for everyone." 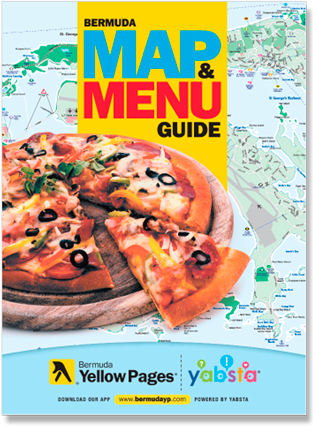 A handy booklet featuring the entire map and menu sections of the Bermuda Telephone Directory. 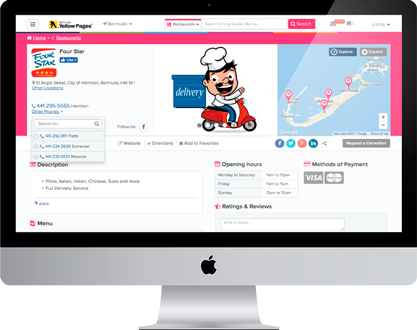 One of Bermuda’s most highly trafficked websites, bermudayp.com offers multiple ways to expose your business to your desired online audience. Digital business listing, an interactive point-of-interest map, an island guide, classifieds and more. Is your website strong enough? Using our own in-house software, we build beautiful, affordable websites for local businesses of all shapes and sizes. 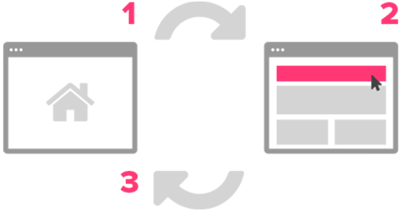 We also host our customers’ websites safely and securely with an SSL certificate. We offer full design management packages on platforms like Facebook, Twitter and Instagram, giving your business a prominent voice in Bermuda’s growing social media landscape.